Llux Llama wrote: Schroberts, you are a ANGEL! And not one of those fat baby with wings kind. On behalf of Cluebaby, we prefer "cherubic" to "fat baby"
*(I will update the map soon). Actually, I DON'T know. But I get the reference. I will ship to the continental USA. over seas-any of them- is out of my budget. Llama, you did a most excellent job showing Mr. Lincoln around your stomping grounds and allowing him to express his full patriotic potential. And the presentation was top notch as well. I Llove Llincoln. And he Lloves Portland. However the President needs to keep up his reflexes and orienteering abilities. You never know when Boothe, zombies and / or vampires may strike again! Where shall I tell him he is going next? He is welcome to stay here as long as he wants. However the longer he is here, the more chance there is of him running off with a bunny rabbit....and spending his next incarnation as a cozy nest. 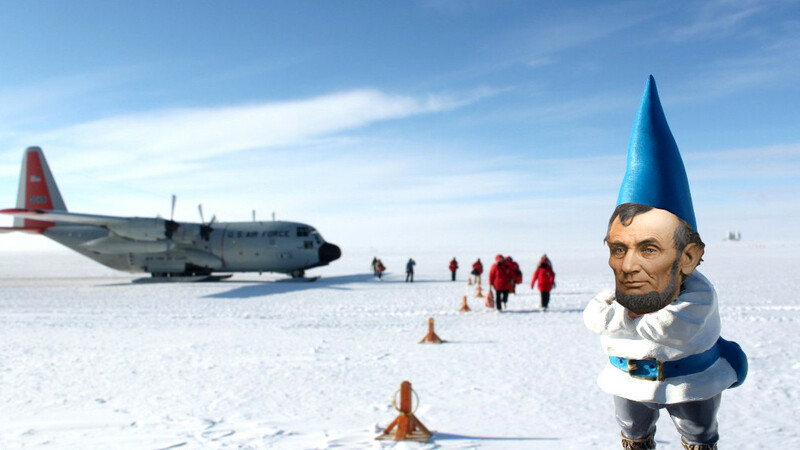 I have been holding Abe hostage for awhile now, pictures coming soon! There is an event in my town that I HAVE to take Abe too. Then I promise I'll set him free. The event is at the end of September. I have to do my town up right! If you have (and i want DOCUMENTATION) then please send me a sample of what you were on at the time. I was the last person to post pictures of Lincoln. I sent Lincoln to Para and then Para sent Lincoln to a guy named Mike. That is all the information I have on this topic, I myself have asked many times what the status of Lincoln is too. ok, this was spooky. But i saw him! Lincoln was in China (Shanghai) and didnt say hello ? jesterme wrote: Lincoln Must Live On. Jest has spoken! I loved showing Lincoln around North Dakota, hopefully he will live on forever. Terrible. Mad long hours. Where is the doll? I took Lincoln to China (2 times) and sent the photos to Sasquatch for some luxshoppe help. Upon my return from China (september 2014) the 2nd time, I mailed the doll to Paranoiarodeo. Free Flat Lincoln! The elders have always warned that you must release him to the next adventure or a terrible curse will fall upon your household. Lincoln is not meant to be idle in some dusty, mite infested corner. He is obviously drugged and being held there against his will! Oh Lincoln, where art thou? 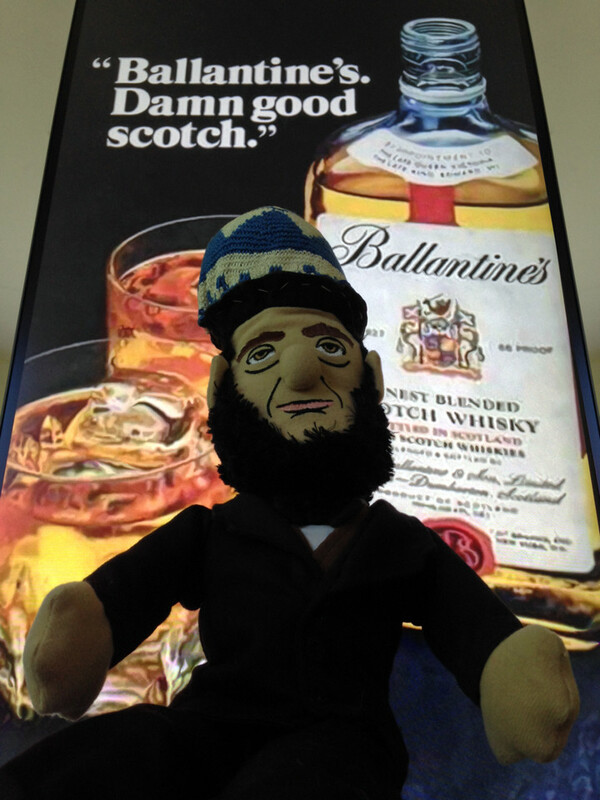 I sent him to 'Ballantine's - the photo posted by said luxer on July 24, 2015 was made after I sent Lincoln with a tine bottle of 'Ballantine's'. It appears that Drifter has a photo of him with the aforementioned bottle of Ballantine's.